"You want to see the world? You work for it." 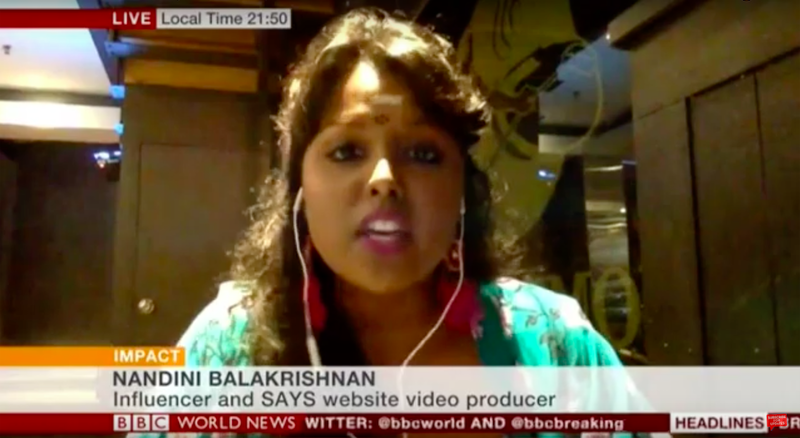 In a live debate on BBC's World News Today on 7 February, presenter Philippa Thomas asked SAYS Video Producer Nandini Balakrishnan to share her thoughts on the 'begpacking' phenomenon. Hot on the heels of her viral YouTube video on 'begpacking', Nandini argued that the concept of Western tourists begging for money while travelling around Southeast Asia is "ridiculous"
"I live in a country surrounded by people who have to work really hard to even afford going to local travel spots. These people waltz in from countries with far better economies and higher buying power, and beg to fund their travels," she explained. "The fact that travelling is a luxury escapes them," Nandini added. Acknowledging that the presumption for 'begpacking' is that "everyone who's doing it is really privileged," Coffey argued that there are exceptional cases. 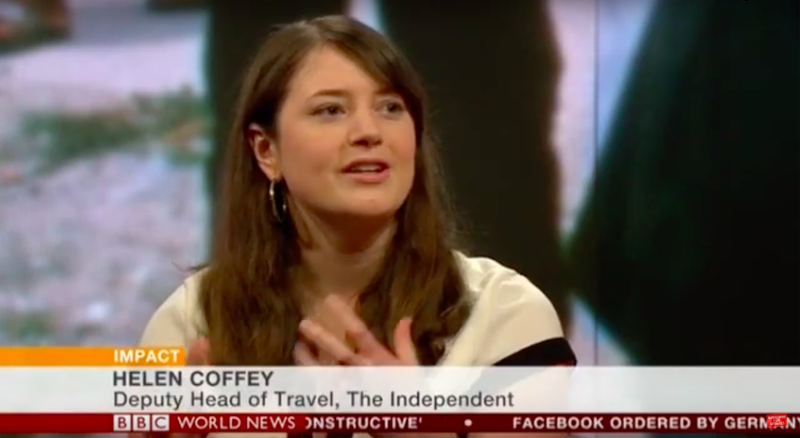 "Someone who might not have much money may also be desperate to experience other cultures in the world," she said. In response, Nandini pointed out that Western tourists who are able to travel the world for self-discovery is "a privilege that most people here will never be able to afford"
"To me there is no right kind of begpacking. 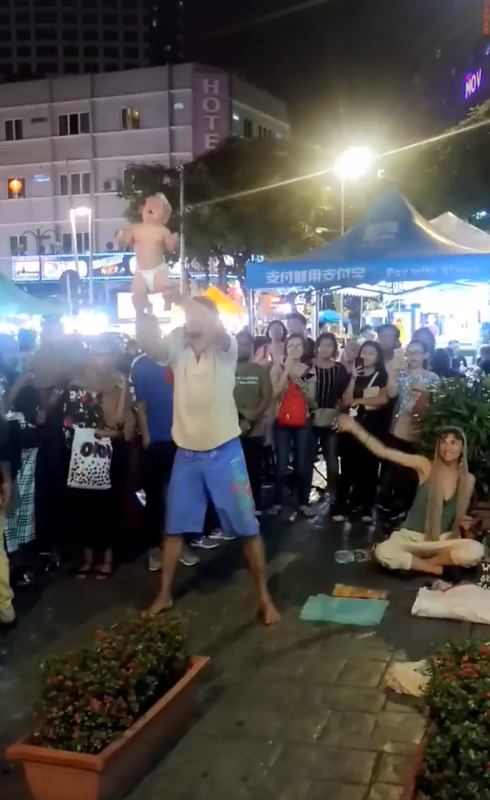 It's just wrong, it's unethical, and it doesn't make any sense," said the SAYS Video Producer. Skip to 38:43 for the start of the discussion with Nandini. It was believed to have been caused by an allergic reaction. The lorry driver escaped unharmed.